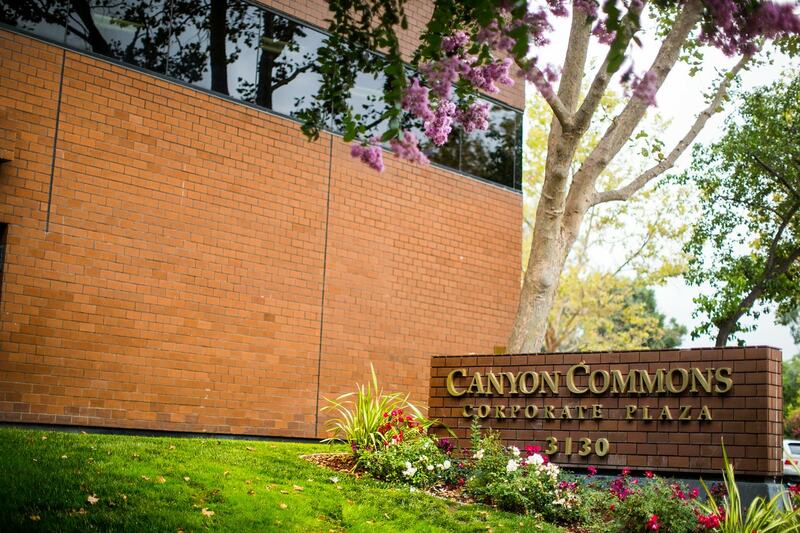 Canyon Commons is easily accessible from Highway 680 and conveniently located in the Crow Canyon Commons Shopping Center, where multiple food concepts such as Zachary’s Pizza and grocery stores are located. 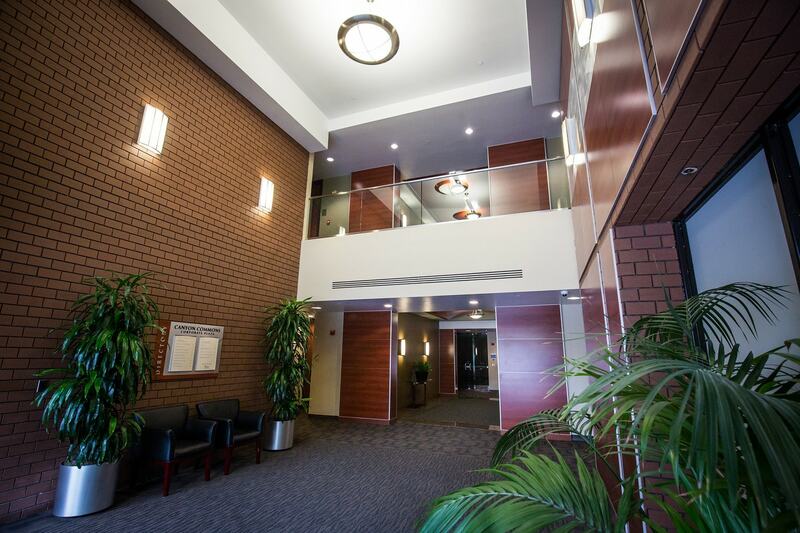 This property is a Class A office building that is well-maintained and includes a state-of-the-art surveillance system. Each suite has a kitchenette and a conference room for added convenience. 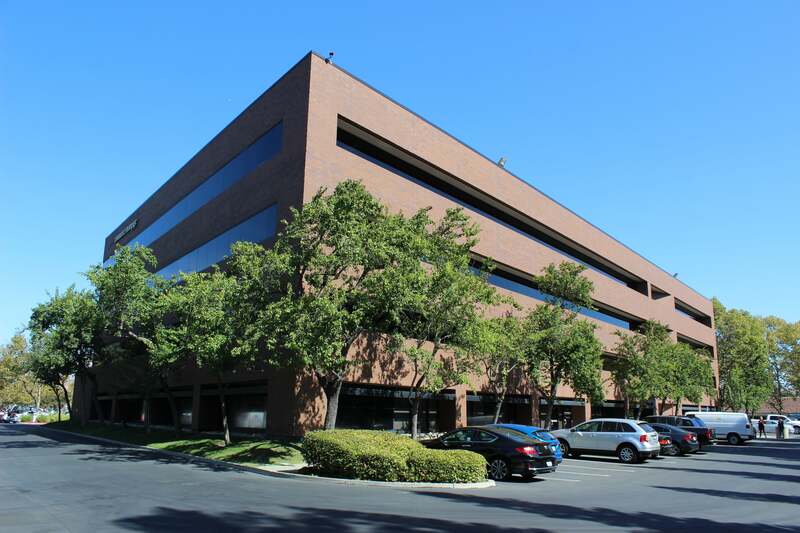 Ample parking is available for tenants and clients. 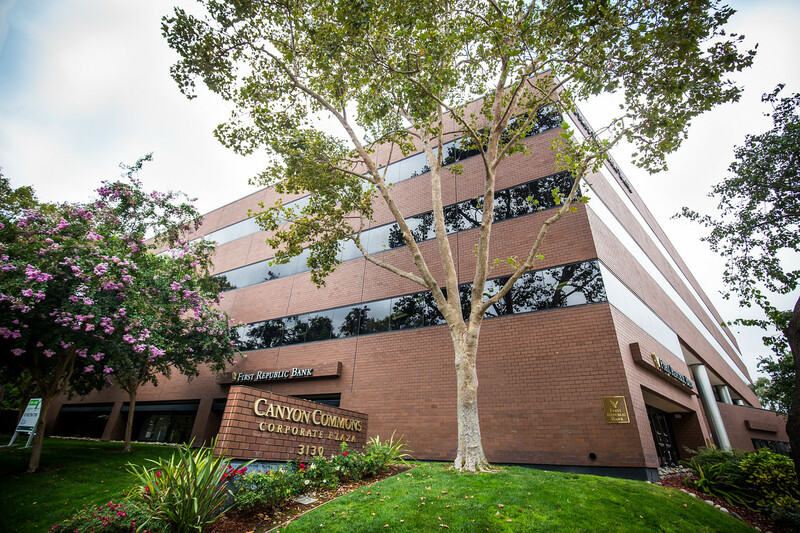 Eagle Canyon Management is a Property Management Company that services other businesses in finding, designing, and maintaining their ideal workplace.